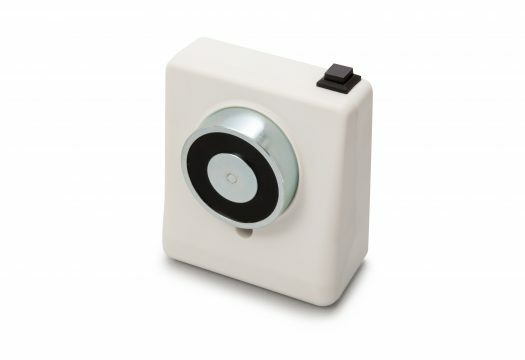 The doormouse fire door holder is a hard-wired device to legally hold open internal fire doors. 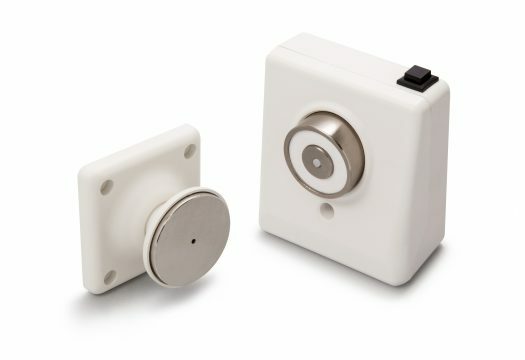 The doormouse is fitted with an integral manual release button, allowing the door to be closed without operating the fire alarm. 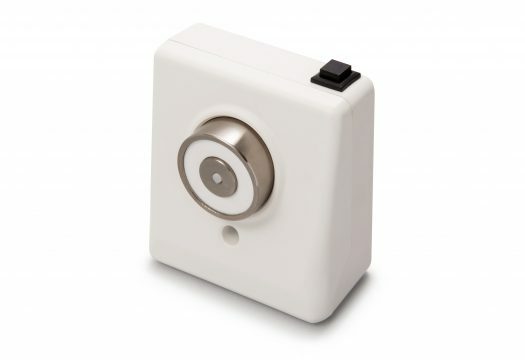 The doormouse fire door holder is surface mounted, and is housed in a white fire resistant ABS casing. Type tested to meet EN1155, knockouts for surface or back cable entry, and a spring loaded pin to give zero residual holding force when de-energised. The 230 Vac unit includes a filter for EMC emissions and is CE marked. 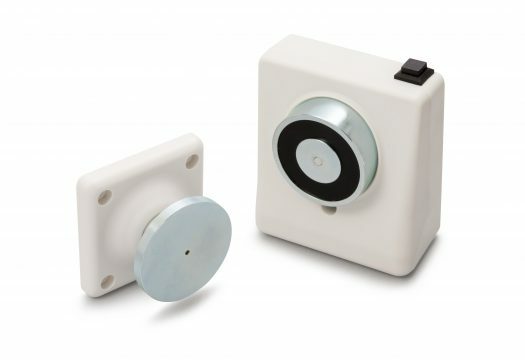 Internal diodes dissipate any “back EMF” on switch-off, reducing wear at the control unit.